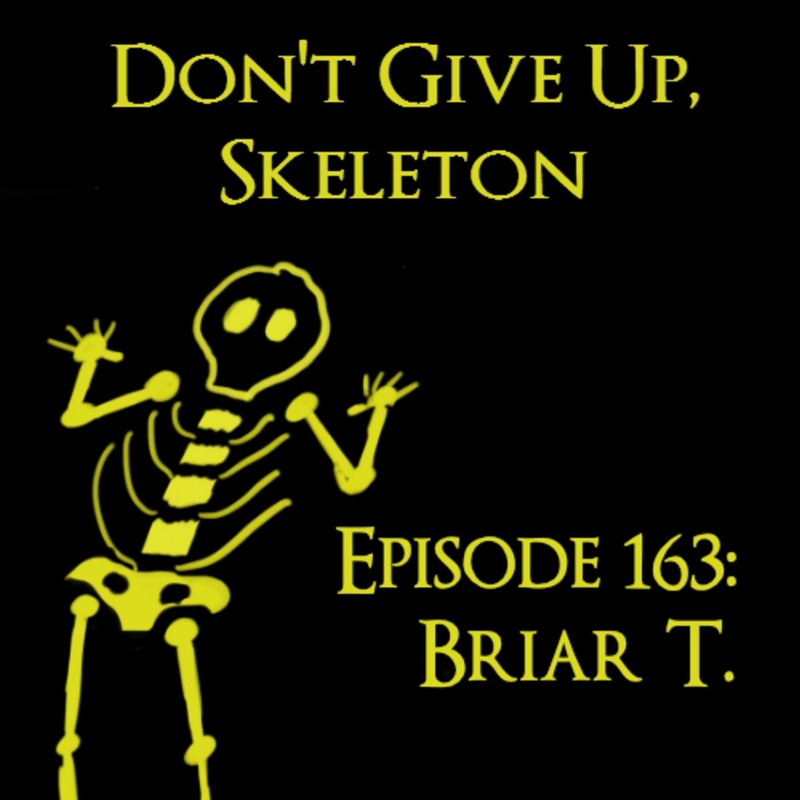 Don't Give Up Skeleton: A Dark Souls and Bloodborne Podcast Episode 163: Briar T.
Hello skeletons! 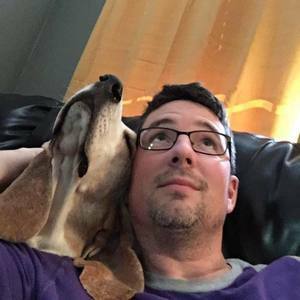 This week's guest is Briar, a very charming person with a huge love of the Souls games. We start with their SEVEN playthroughs of Demon's and talk about all of the games (even Immortal Unchained!) from there. 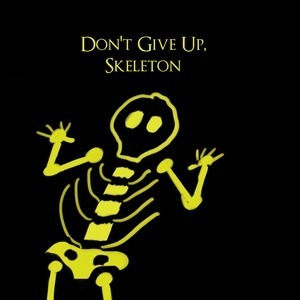 Also: love advice! So you know it's going to be a good one.